The tradition of grooms cakes date back all the way to the Victorian times. Along with the main wedding cake there was also the grooms cake and brides cake! At the end of the wedding the two cakes would be served to the groomsmen and bridesmaids. How fun is that! Today the grooms cakes is still very popular, the cake is traditionally chocolate, and often they have fruit in them. Many brides like to give the groom something special on their big day. Here at the Canoe Club Ballroom we have seen many amazing groom cakes over the years! We love the idea of having the grooms cake displayed along with the wedding cake. You could also set up a dessert table in the ballroom and have it displayed throughout the recetption along with sweet treats! Either way it's a win-win, cake is always a good idea!! 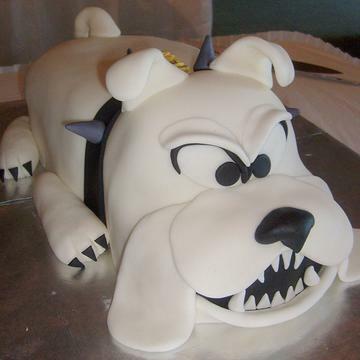 Here are some great ideas for the grooms cake! 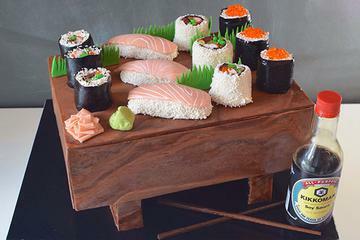 A fun sushi grooms cake! 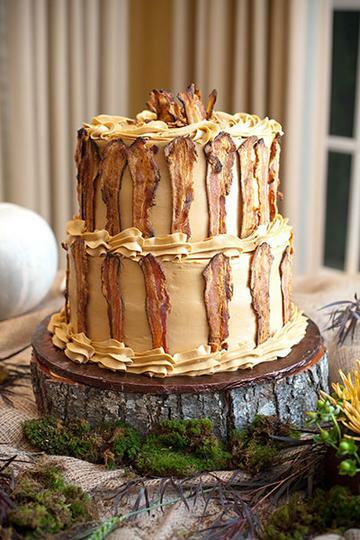 For the bacon lover in your life! 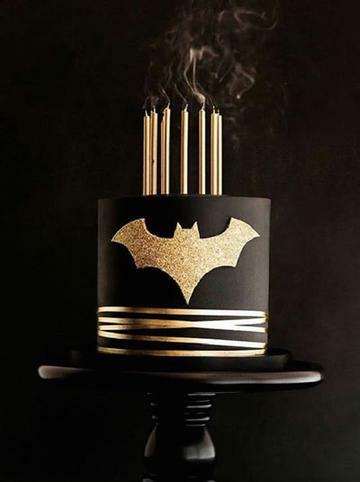 This elegant Batman cake is sure to impress! 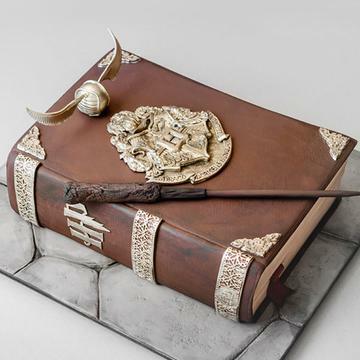 This is perfect for the Harry Potter fan! 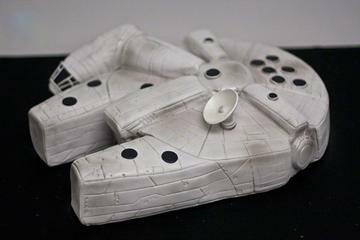 For the Star Wars enthusiast! 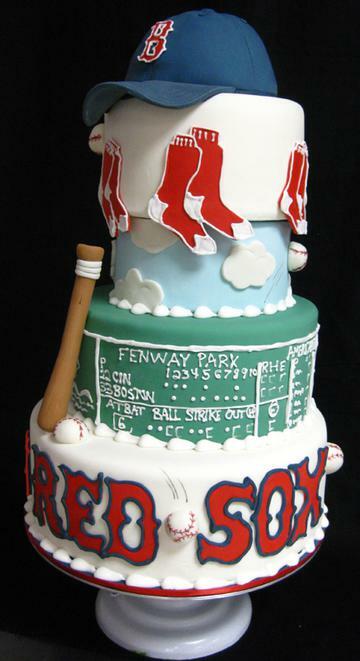 For the Boston Red Sox Fan! 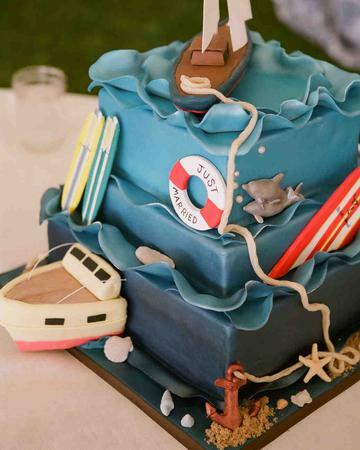 For the groom who loves the sea! Chose a mascot from his favorite team!